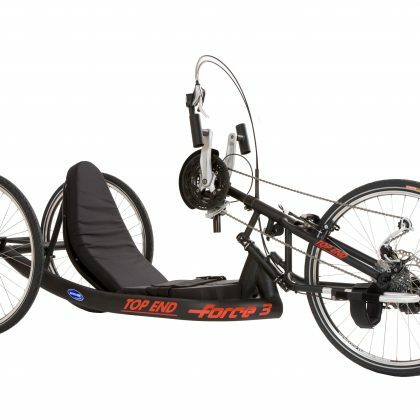 The Invacare Top End Pro-2 All Sport Wheelchair is all about sports. If you want to play Wheelchair basketball, tennis, softball, table tennis, badmitton, floor hockey or any other sport played on a court. 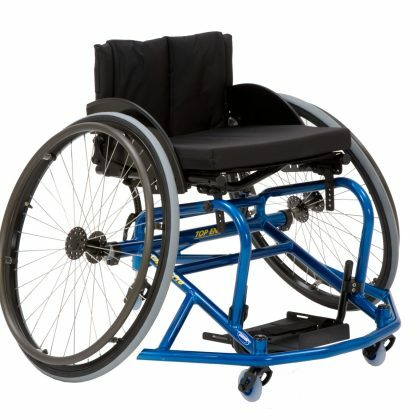 The Invacare Top End Pro-2 All Sport Wheelchair is all about sports. If you want to play Wheelchair basketball, tennis, softball, table tennis, badmitton, floor hockey or any other sport played on a court. In Stock, Order Today. Top End Pro-2 All Sport is designed for the aspiring athlete who wants to play basketball, tennis, softball or any sport played on a court surface. 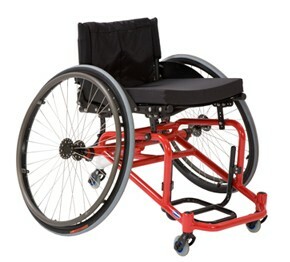 It is available in 3 seat widths, 14?, 16? and 18? with easy and quick adjustments. 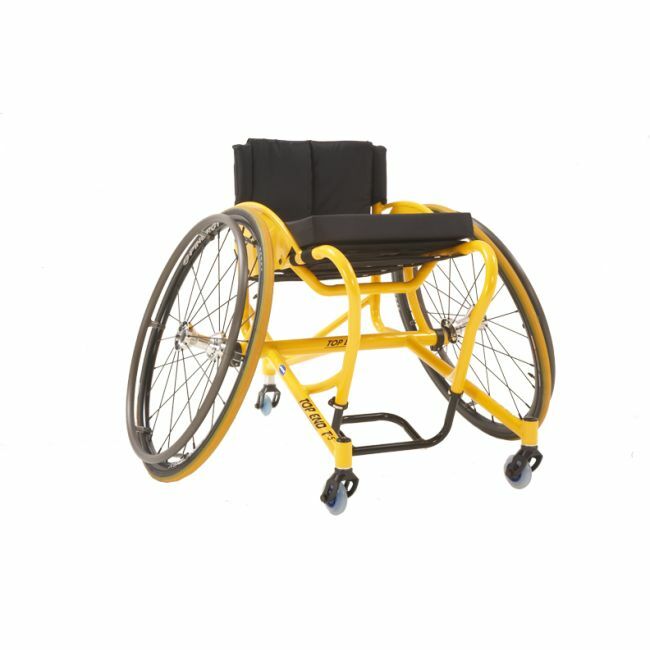 Ready, straight out of the box, includes 25” high performance sport wheels, high pressure tires, a seat cushion, side guards, rear frame protector, single swivel anti-tip bar and positioning strap. Plus it is stocked and ready to ship.